The contributing partners in the Leads Learning network are all professionals in their own right, with depth of experience in each of the 5 LEADS Domains and within their own professions as well. Indeed, many of the partners have been and continue to be instrumental in LEADS-related activities such as: research activities related to framework development, development of resource materials and publications on the framework, instruction of short courses in support of Royal Roads University or our own practices, and design and delivery of the renowned Master of Arts in Leadership (Health Specialization). Beyond the operations of Leads Learning proper, our network of providers and support services are vast with reach into all provinces across Canada and abroad. 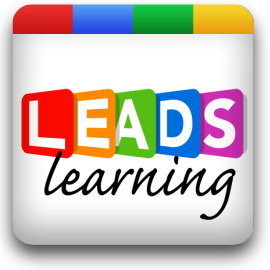 Contributing partners are chosen due to their depth of expertise in LEADS Domains, their ability to facilitate and their focus on results-oriented learning for adults.Follow us or email us at info@leadslearning.com. We look forward to hearing from you.